The Advent season is one of my favorite times of the year. During Advent we remember the promises that God made in years past. We remember the waiting and the longing and the hope of God’s people. We remember that God kept His promise to send a Savior! The message of Advent doesn’t end at Christmas. Jesus came to earth to die on the cross in our place. He suffered the wrath of God so that all who believe on Him will never have to suffer God’s wrath. Jesus died and came back to life, conquering death! Now Jesus is in Heaven, and He has promised that one day He will return. The people of God are waiting again. His Second Advent is still to come! God kept His promise to send a Savior, and He will keep His promise to return to Earth. Jesus will come again. The First Advent was missed by many. 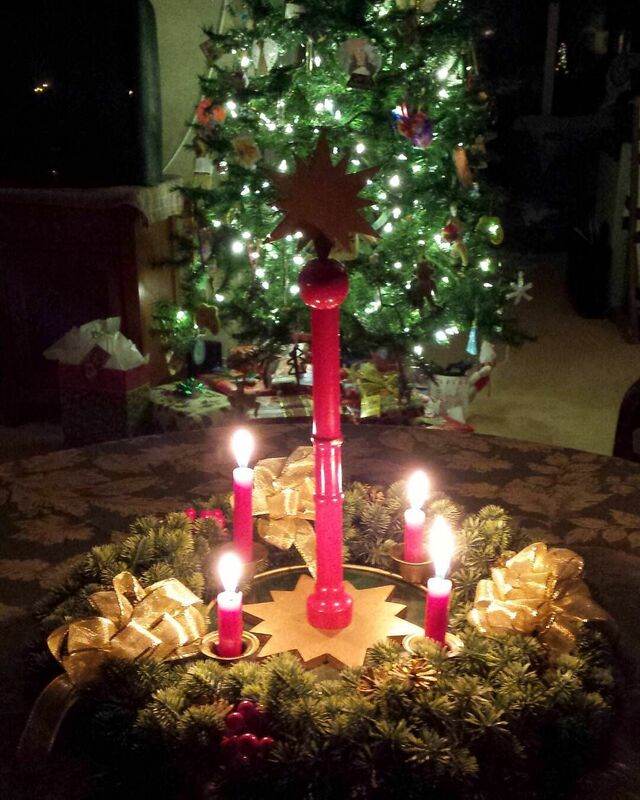 The Second Advent will be missed by no one. This time when Jesus comes, He will be coming in all of His glory. 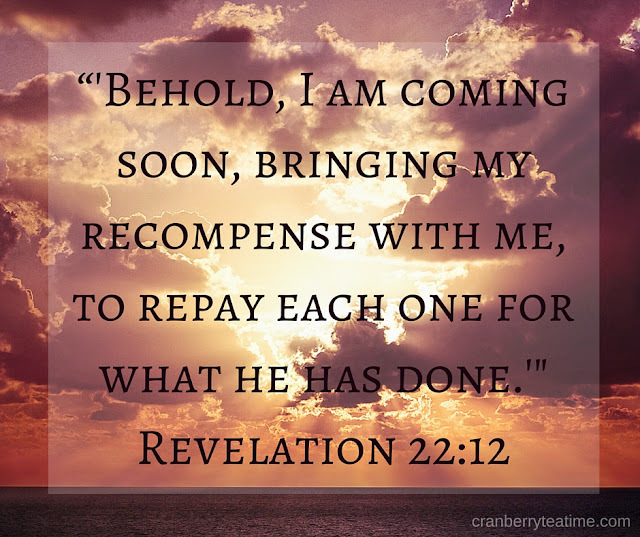 He will be bringing reward or judgement. If you know Jesus, this gives great hope. Do you know Him? Are you ready for His Second Advent?